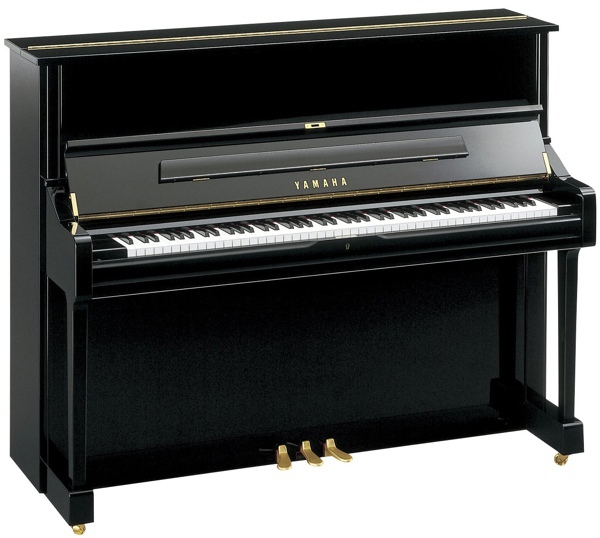 We stock used Yamaha upright pianos, mainly from 1965 – 1985. 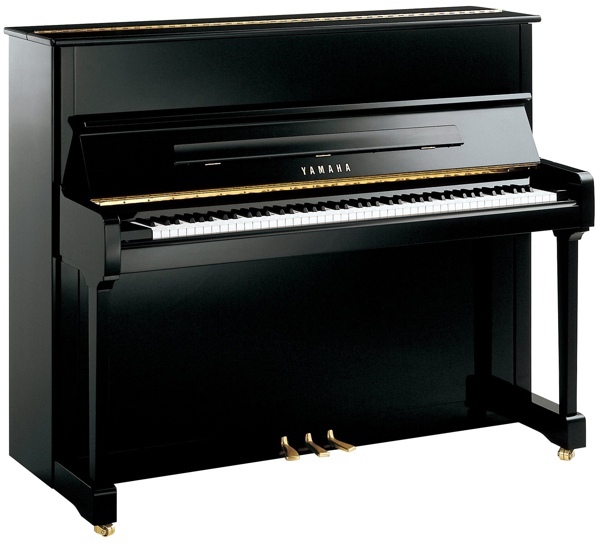 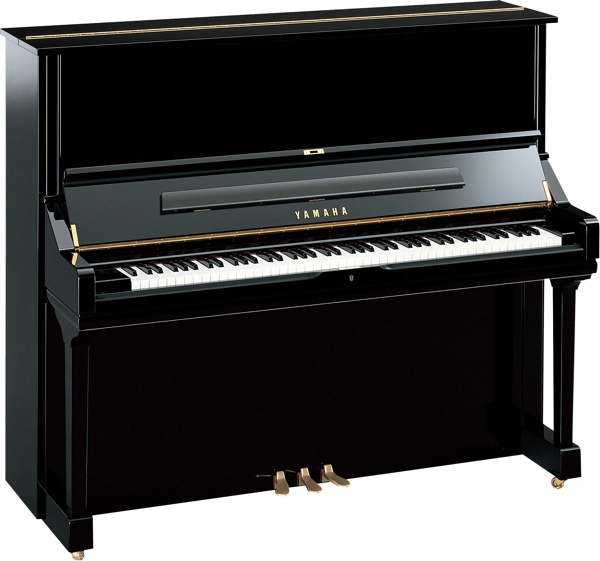 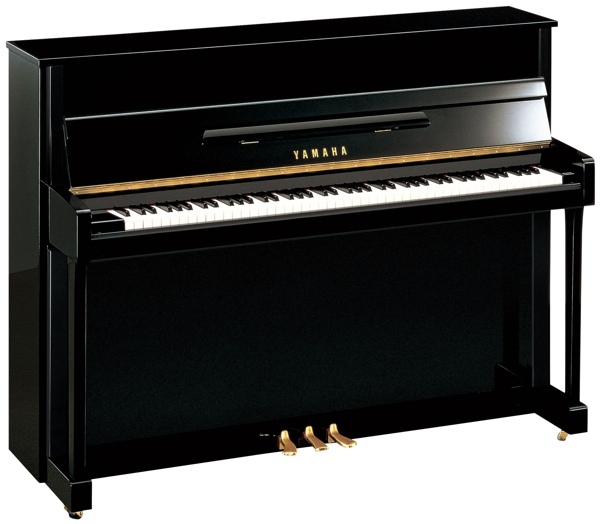 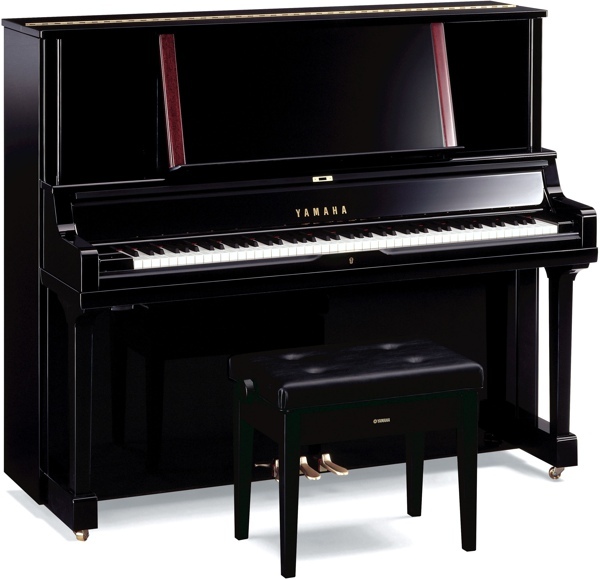 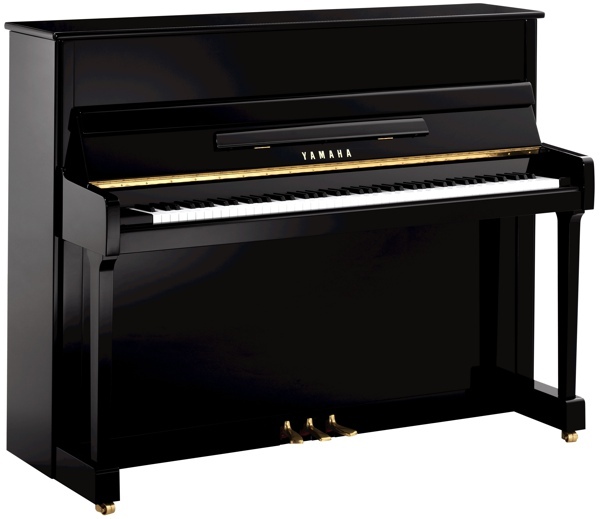 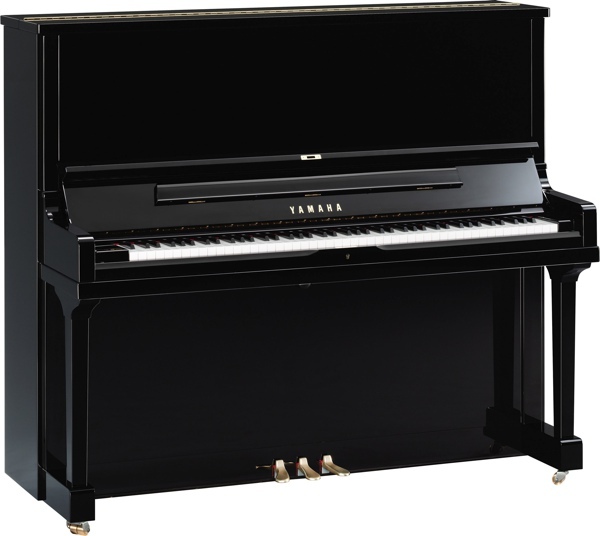 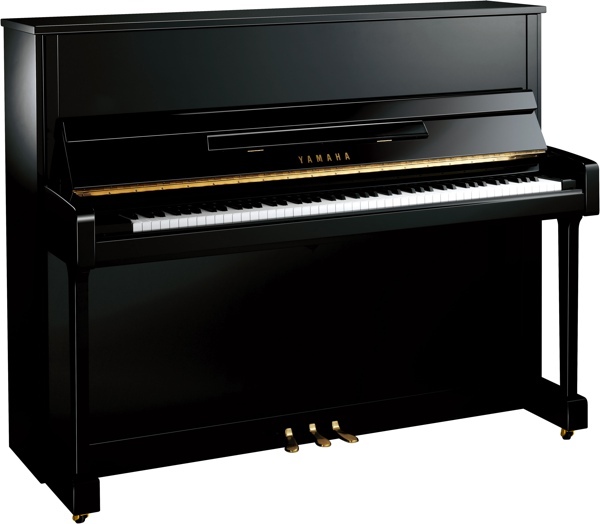 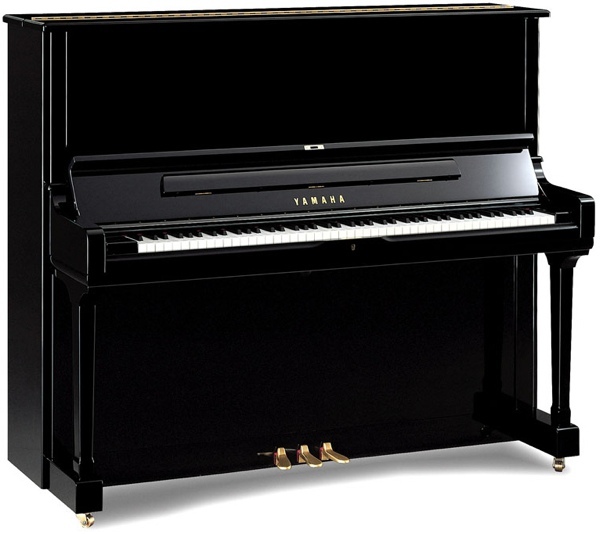 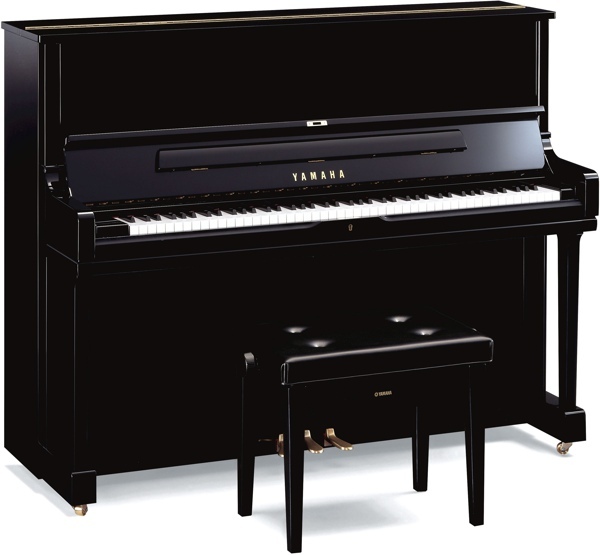 During this period Yamaha pianos all came out of Japan and were very consistent in tone and quality. 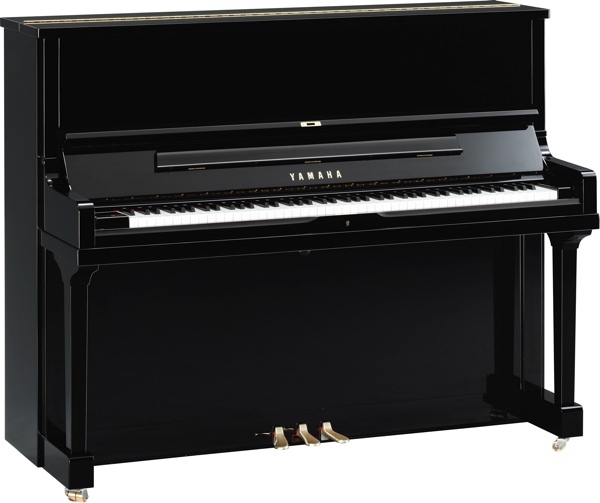 After this period Yamaha started to increase their production in other countries; including the USA, UK, Indonesia and China and so quality varied. 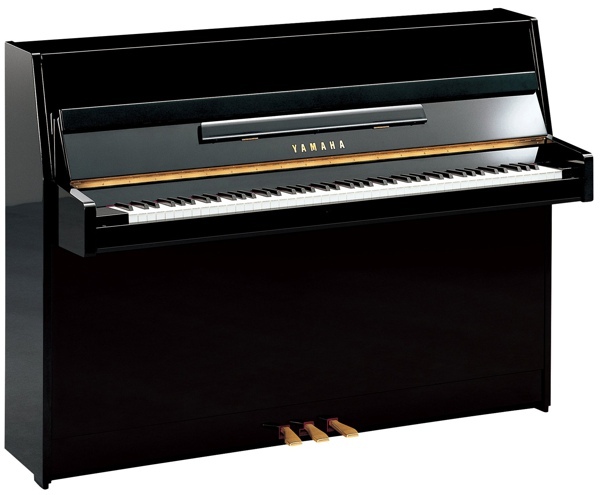 We also found that Japanese Yamahas begun to become inconsistent, most notably in the modern U3S and U5 range. 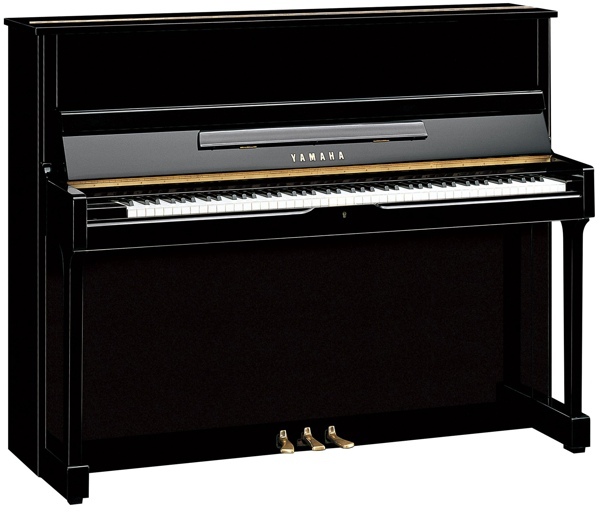 See our used Yamaha pages for more details. 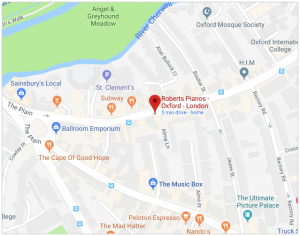 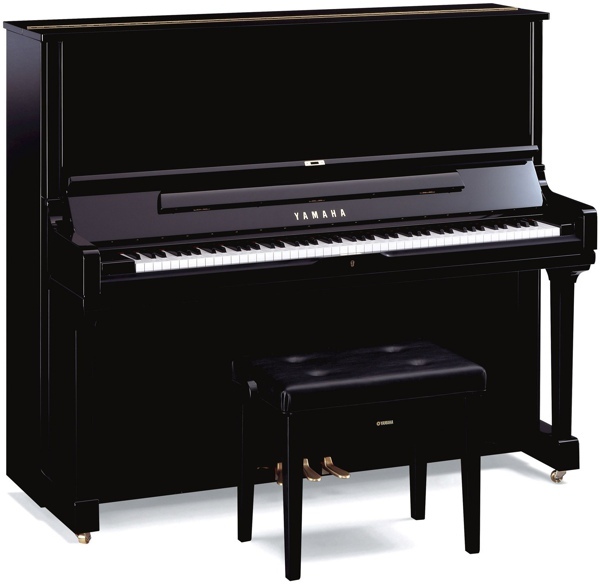 Please note we now supply new Kawai upright pianos which we consider to be equivalent or better than a Yamaha upright at the same price.